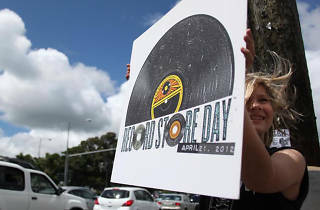 Celebrating the survival of brick and mortar record stores in the digital age, Record Store Day has taken on a larger role in the industry as several artists drop special limited editions and new releases for this global event. Here in San Francisco, you can make a day of it: Trek down to Bernal Heights where Thrillhouse Records will be serving up coffee and donuts in the a.m. Then venture to the Mission where Explorist International and 1-2-3-4 Go! 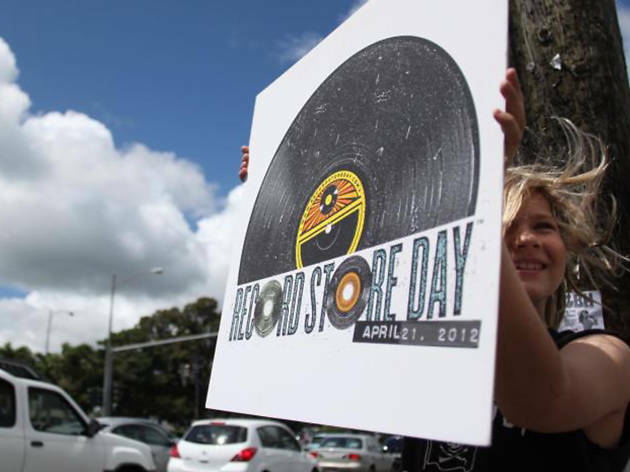 Records are hosting events. Over in the Upper Haight, Amoeba Music has stacked the day with guest DJ sets.